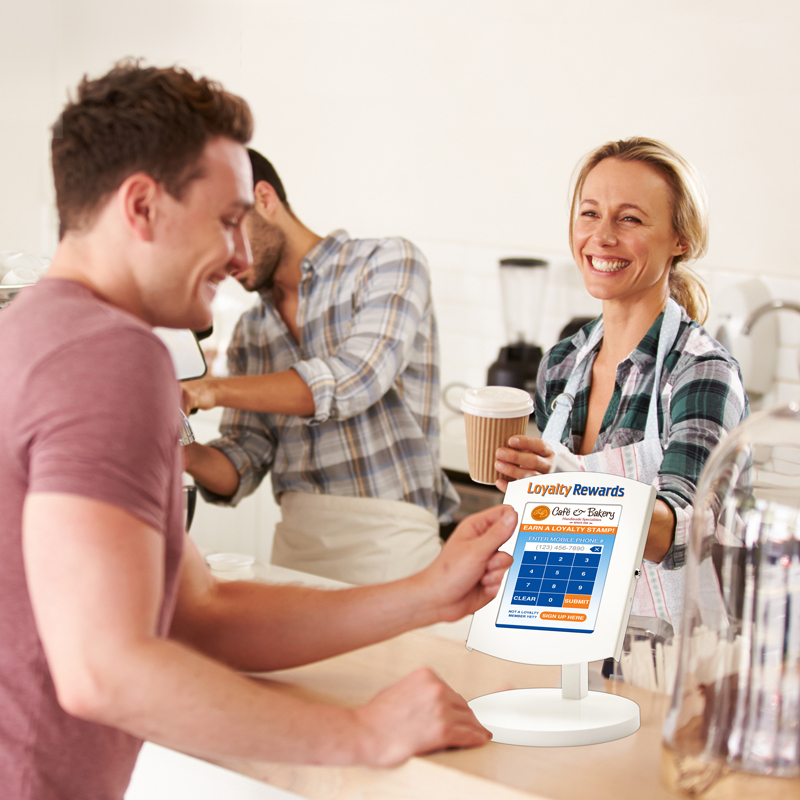 Grow Your Business with Advanced Loyalty Solutions! Loyalty BIZ builds loyalty, app, web and text messaging solutions for clients big and small. What does Loyalty BIZ do? We bring more customers into your business with your own customized & powerful loyalty marketing platform! Customer Loyalty Is Our Bizness! Loyalty BIZ creates the most powerful customized loyalty solutions available that keep your customers loyal to your business. Simply put, there is no other loyalty company who comes close to offering the full suite of effective loyalty solutions as Loyalty BIZ. Gone are the days of juggling multiple platforms or using other companies branded products. Today, Loyalty BIZ customizes and brands everything to be about your business, not ours. We provide products fortune 500 companies use that a small business can finally afford. Everything you need to effectively keep your customers loyal to your business can be done through Loyalty BIZ. Ditch paper punch cards! We build you a 21st century digital customer loyalty program customized for your business. 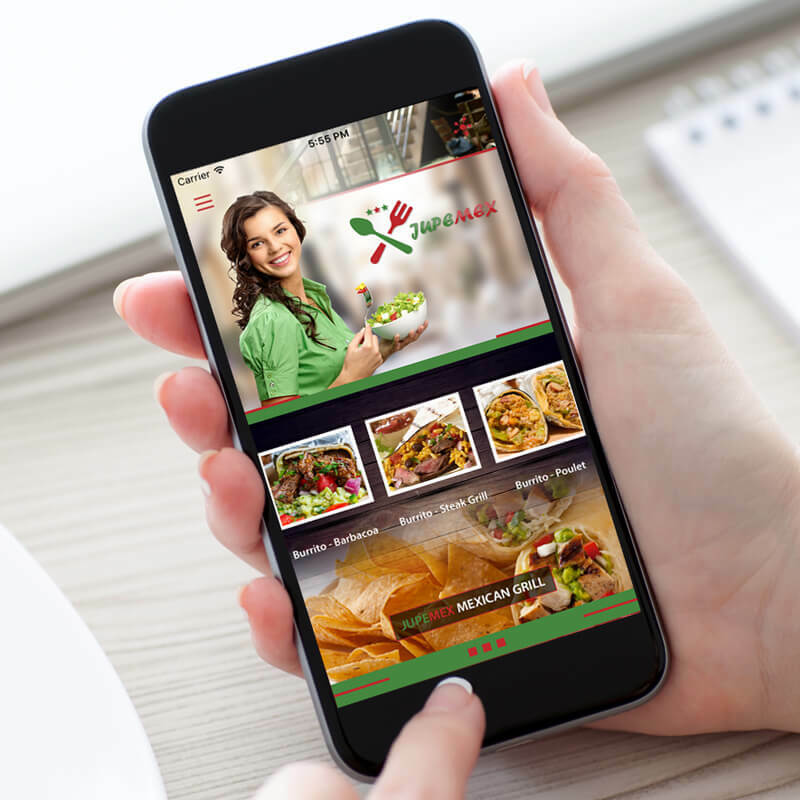 Loyalty BIZ custom builds your mobile app full of engaging features. Place your app on customers' phones. 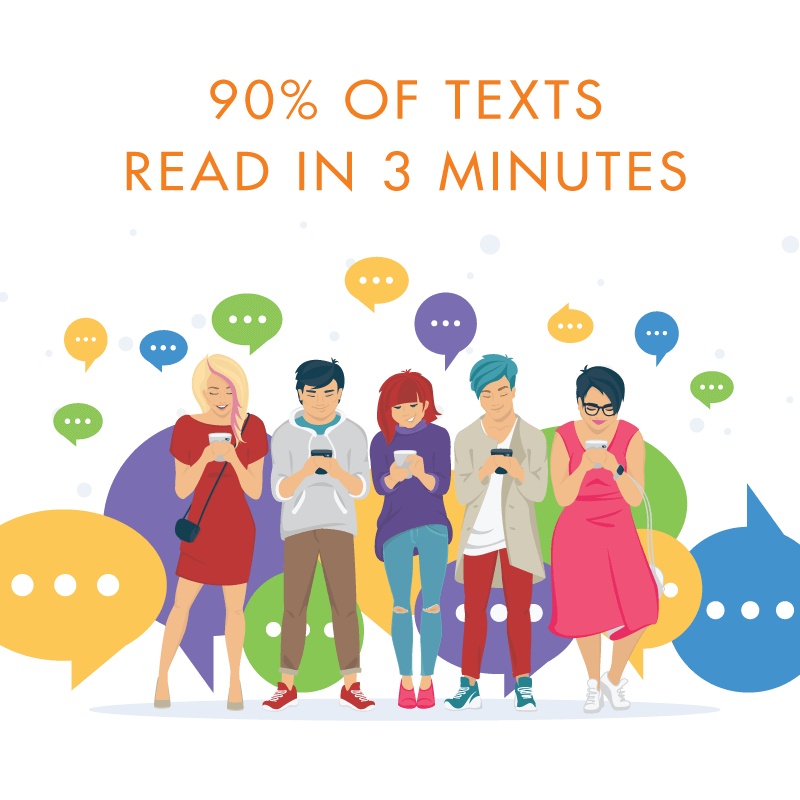 Send unlimited text messages from your phone or desktop with automated personal messaging. 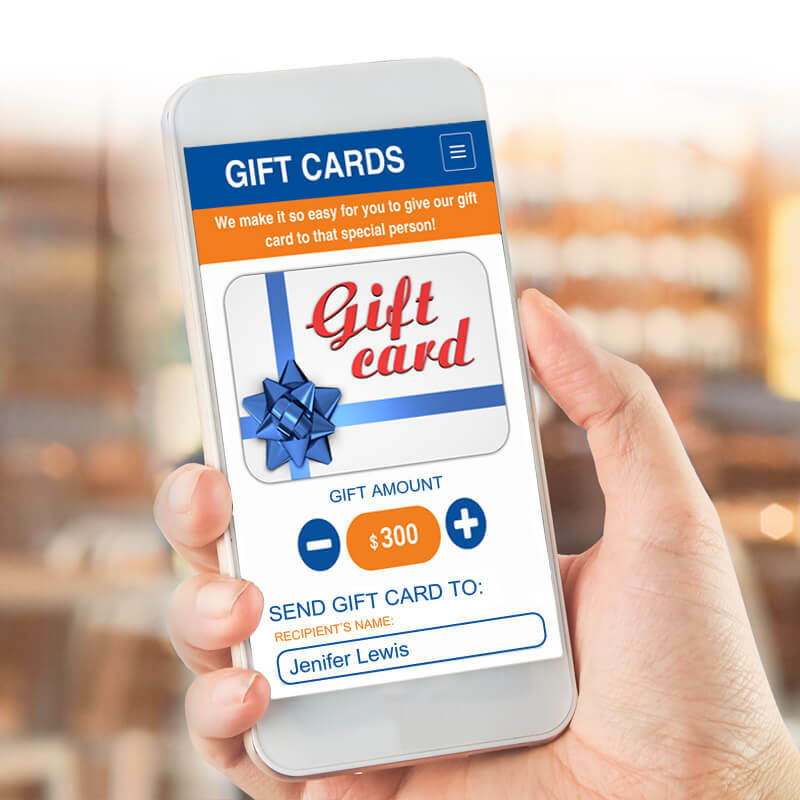 Sell your e-Gift cards 24/7. Track sales in real-time. 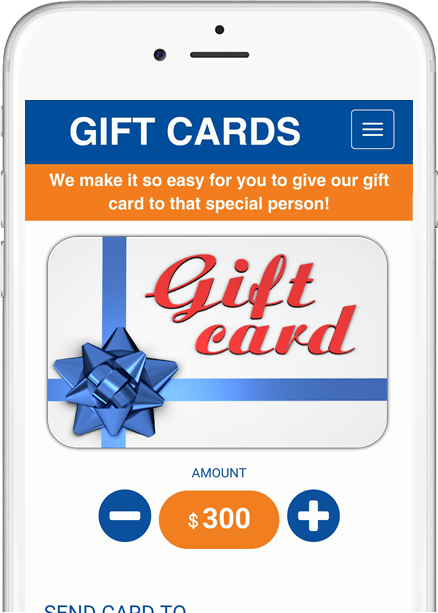 Let organizations sell your e-gift cards fundraisers. supermarkets, grocery stores & more. specialty stores, pet shops, electronics & more. music venues, gaming, and more. centers, sports clubs, spas & more. home services, digital agencies, & more. Experience Customer Loyalty Like Never Before! Let Loyalty BIZ Take Your Busines to the Next Level! Tell us about your business & we’ll be in touch with you shortly.